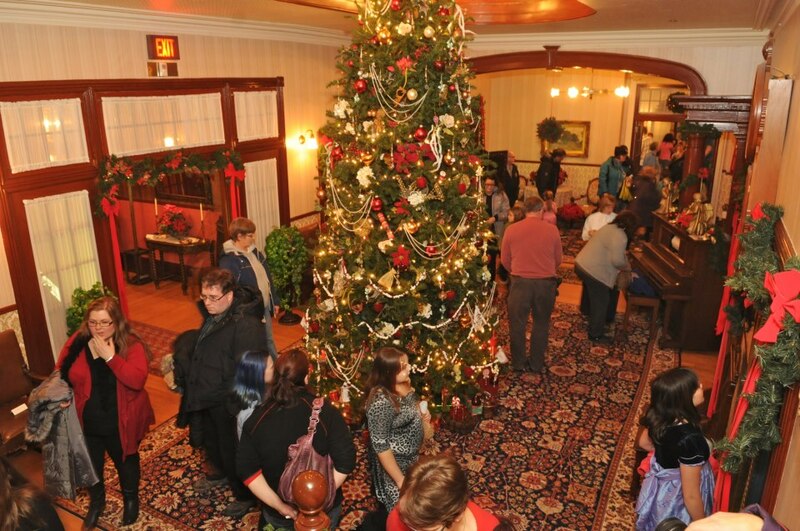 Christmas magic comes alive at Government House! 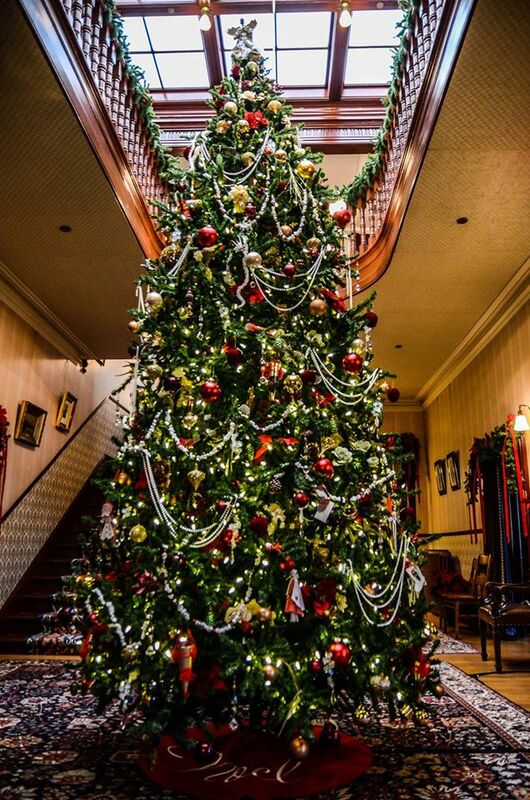 Visit Government House over the holiday season and take in the incredible splendor and decor, including 17 trees, 25 window sprays, 62 wreaths, 100 poinsettias, more than 450 feet of garland and thousands of lights. Make Government House part of your family’s tradition! See how this tree comes into being!